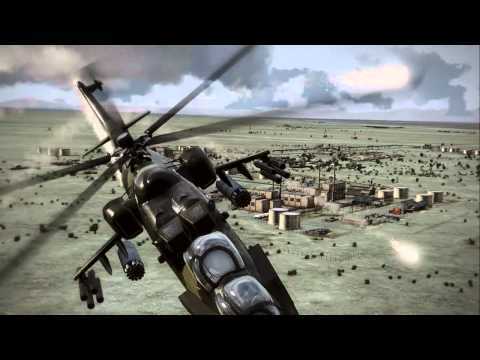 Take On Helicopters: Hinds is the first official DLC for Take On Helicopters. 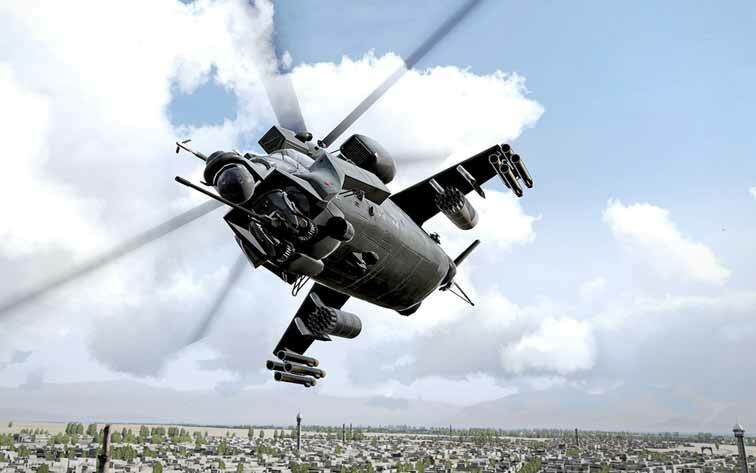 Shifting focus to a more combat-oriented experience, Take On Helicopters: Hinds puts players in the seat of the most iconic and revolutionary military gunship ever: the Hind. 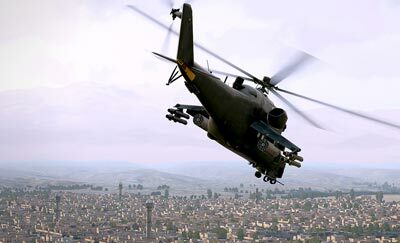 Take On Helicopters is required to play the Take On Helicopters: Hinds addon.